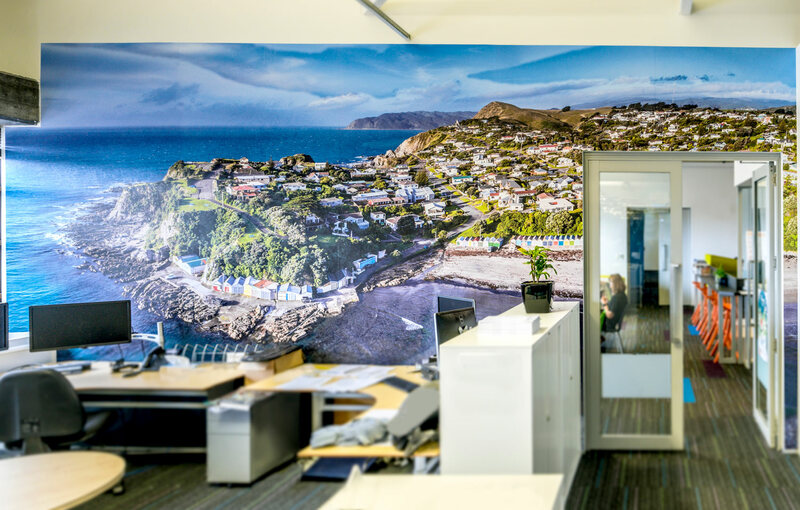 You should consider using us for large murals as we’ve always invested in making the largest image and panorama files possible. Many of our files are over 1Gb in size, and panorama files are made from multiple files professionally stitched together (other sources often derive from heavily cropping and then enlarging – a crazy bad double down image deterioration). 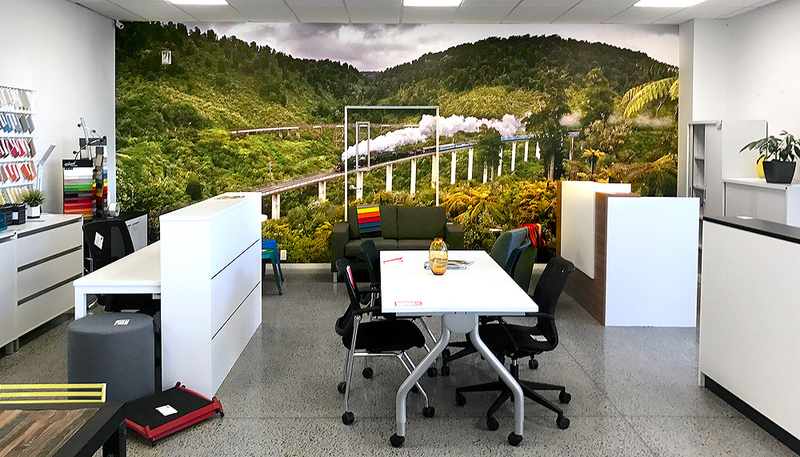 We work with some of the best in the industry to create and output the best possible murals. 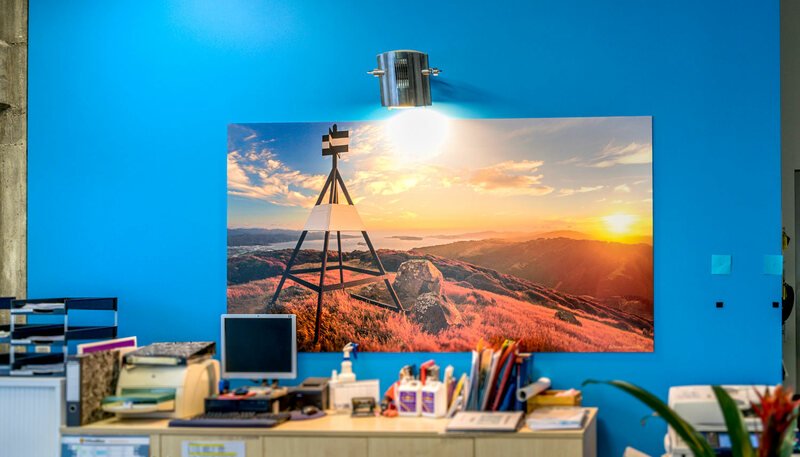 We pride ourselves on the quality of the final product, and will work with you to navigate dimensions, ratios, cropping, dpi, colour matching etc, normally at no extra cost, to get the best outcomes. Drop us a line sometime. 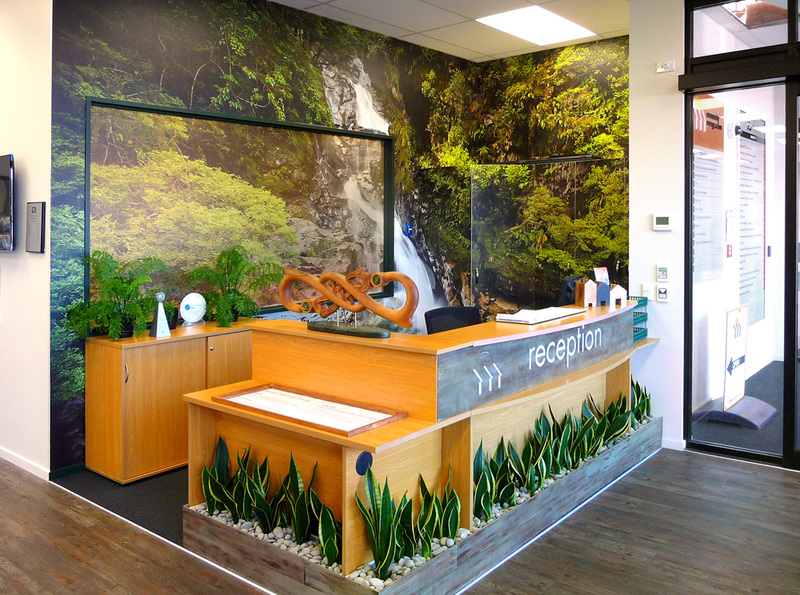 Our work covers health murals, decor murals, trade murals, office murals and brand murals. 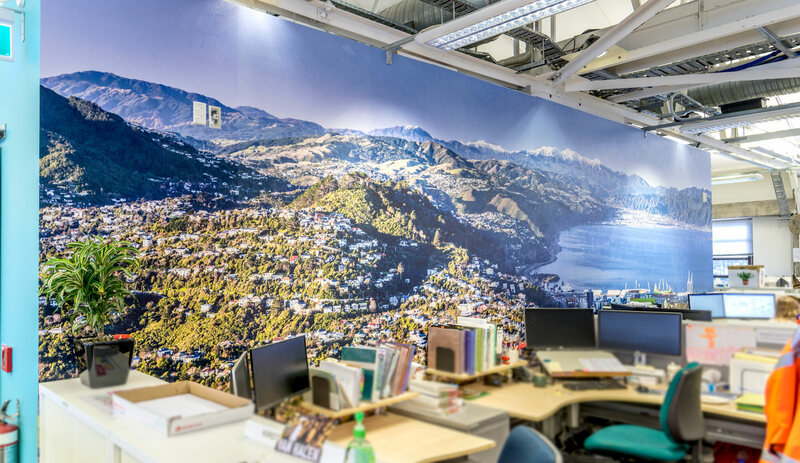 You're browsing entries tagged with office murals at Nature’s Pic Images Blog.